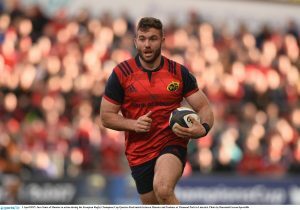 Munster centre Jaco Taute says CJ Stander and Peter O’Mahony love the province too much to leave. 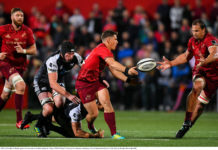 The future of the two Munster internationals has come under scrutiny recently with lucrative deals from abroad believed to have been tabled. 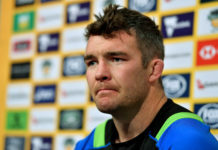 Earlier in the week Ireland flanker O’Mahony failed to rule out a move away from his native province, while Stander, who is also out of contract at the end of the current campaign, is being linked with a move to Montpellier. But Taute believes both players will stay in Limerick. “CJ loves Munster and he shows it the way he plays. 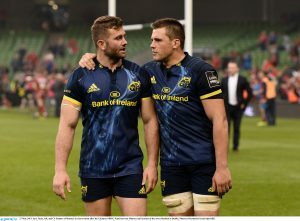 Peter grew up in Munster and he’s the club captain,” said Taute. Munster’s Springboks Jaco Taute and CJ Stander. The Springbok centre (26) will be at Munster next season, having signed a contract extension last term. 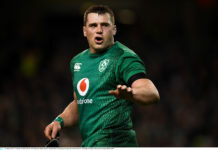 But he knows that Munster and the IRFU are fighting a massive battle to keep some of their bigger names. “I have got a degree in Business Management and I know it’s not that easy to say pay them what they want, and comparing it to the English and French leagues where there is a lot more money. There are a lot of pros and cons that need to be looked at,” said Taute. 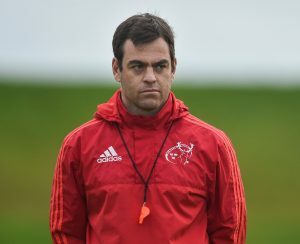 Taute was capped three times for South Africa, and played under new Munster head coach Johann van Graan when he was Springbok forwards coach in 2012. 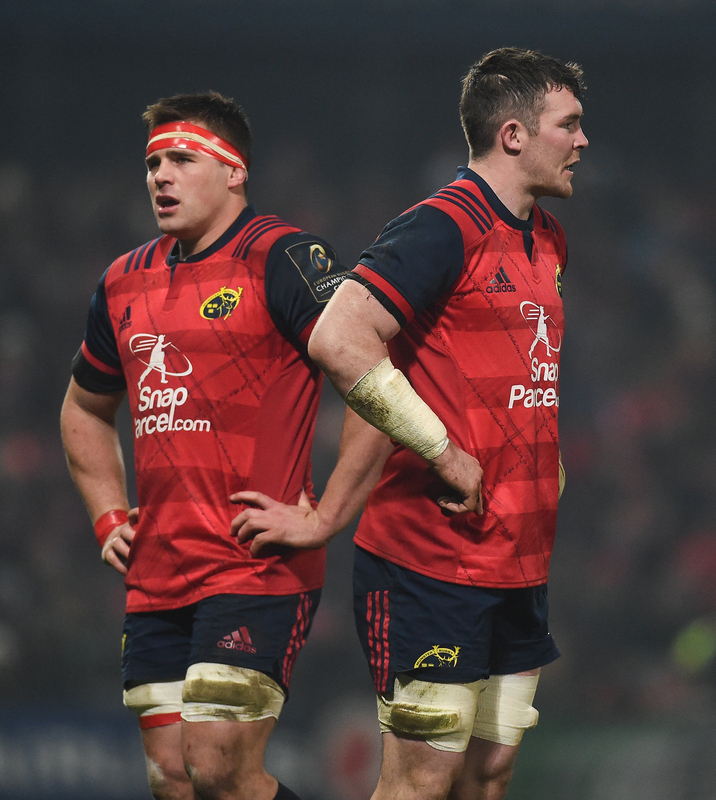 The Munster centre is currently out with an ACL injury and may not play under van Graan at all this season. 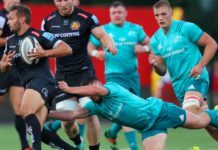 However he believes that Munster could have found the right man to lead them to their first piece of silverware since the Magners League in 2011. “I spent a Rugby Championship and end of year tour with him, so I knew him. He is a very good coach. He is coming to the part of his career now where he is ready to take on the role of a head coach,” said Taute. 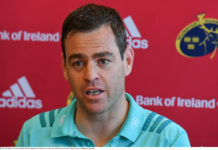 Munster Rugby head coach Johann van Graan. “He has been in the game for ages. 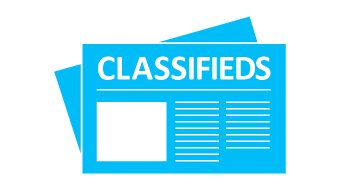 He has been held in high regard and has been with some very successful teams. He is a very good coach to work with so I am excited for that. 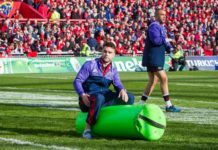 He is ready now and no bigger challenge than coaching Munster.